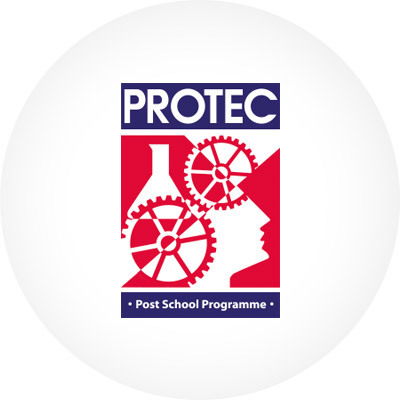 Protec was launched over 35 years ago, in order to help previously disadvantaged learners prepare for and launch a successful career in the fields of maths, science, engineering and technology. 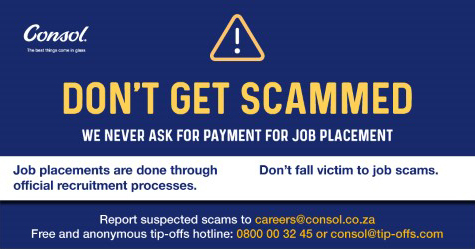 We’ve been proud to support this initiative since 1990, particularly the local Katlehong branch, dealing with students in Katlehong, Thokoza, Vosloorus, Boksburg, and the surrounding areas. The program has approximately 120 learners registered between Grade 10 and Grade 12, and has achieved outstanding results in improving matric pass rates and grades across STEM subjects in participating schools. By offering financial assistance to teachers who dedicate their Saturdays to helping their learners thrive, we hope to continue helping Protec achieve great results far into the future, to the benefit of all South Africans.